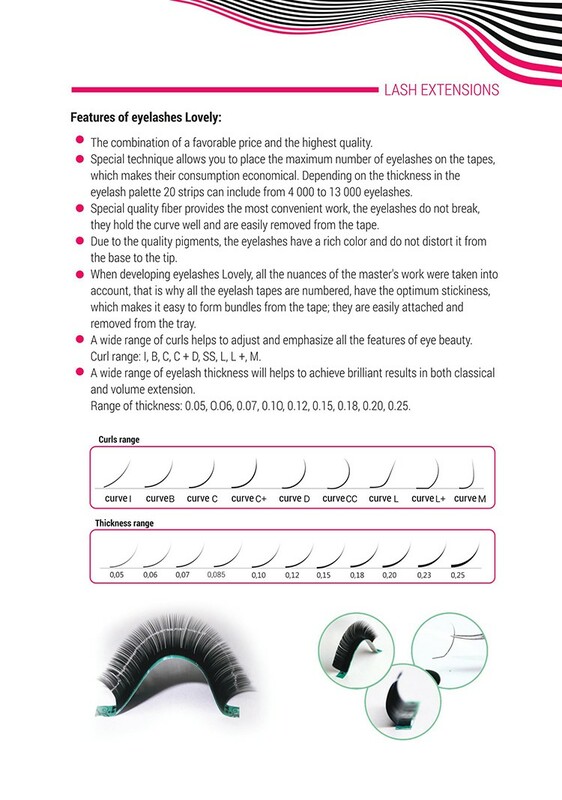 Colored lashes - one of the attributes that are required by modern eyelash masters. 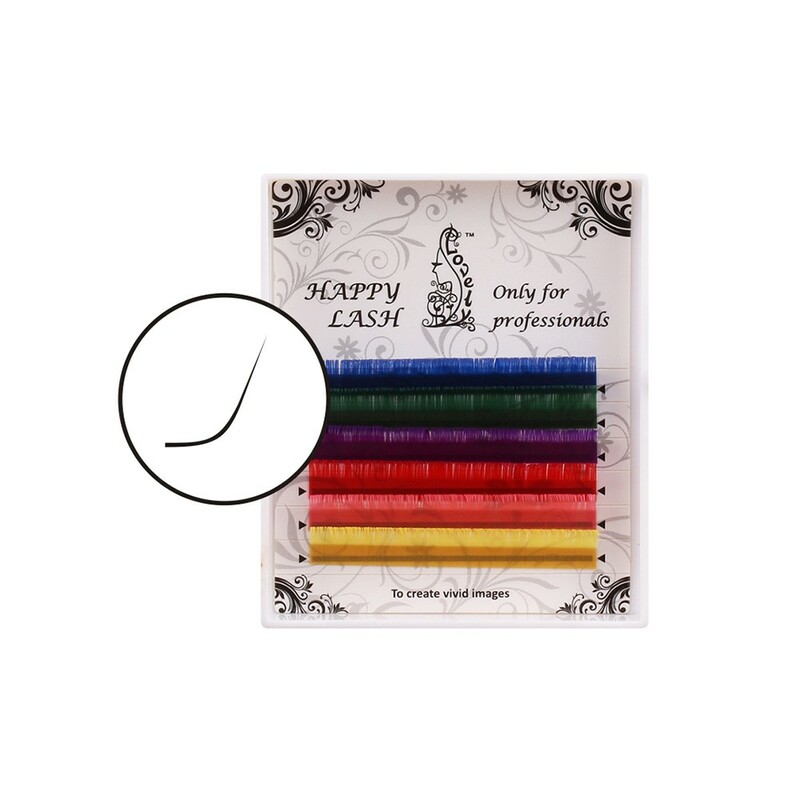 Colored lashes have a lot of shades, from soft and soothing to the eye-catching and bold. 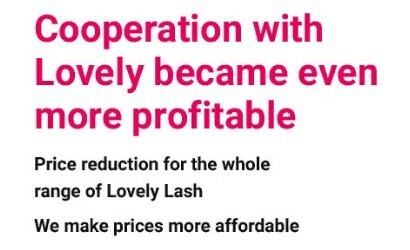 Through the use of such eyelashes you can make women look unique and attractive. Colored eyelashes can be used as accents and mix with the base color (black, brown, etc. 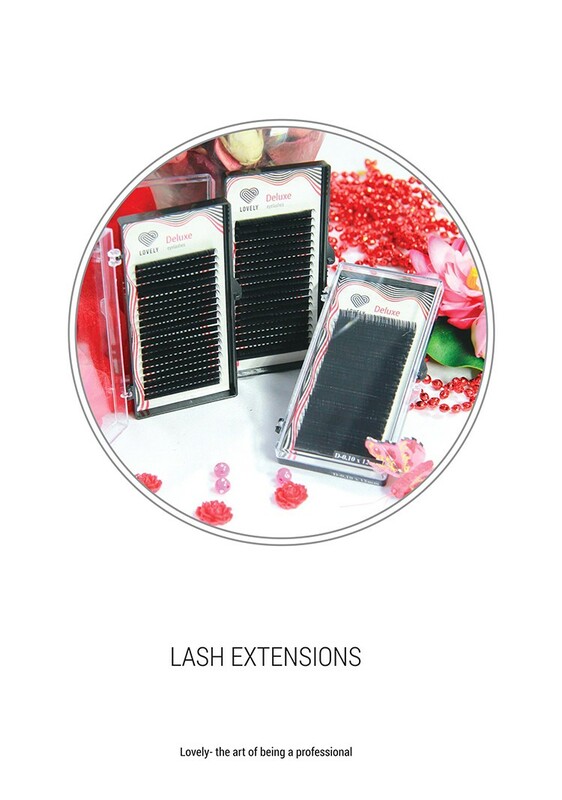 ), or to use them as a primary color of eyelash extension. They help to create a complete image on the occasion, or just accentuate the individual color of the human eyes. Colored eyelash extension - it is stylish and easy! 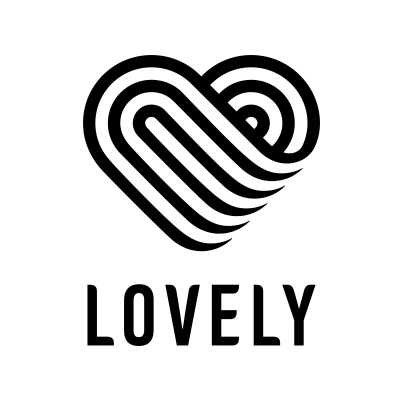 With this uncomplicated but universal solution you can implement the most daring ideas and to be on the top in any society without harm to health.